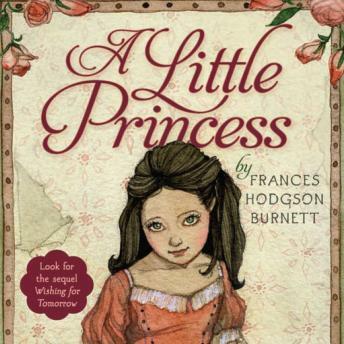 Written by british-born author Frances Hodgson Burnett and first published in 1905, A Little Princess tells the story of young Sara Crewe, privileged daughter of a wealthy diamond merchant. All the other girls at Miss Minchin's school treat Sara as if she truly were a princess. But when Captain Crewe's fortune is sadly lost, Sara's luck changes. Suddenly, she is treated no better than a scullery maid. Her own fierce determination to maintain her dignity and remain a princess inside has intrigued and delighted listeners for more than a hundred years, even inspiring a sequel, Wishing for Tomorrow by Hilary McKay. Nicely read at a good speed (some of the other versions are read too fast) - curious however that all the poor Londoners have an Irish accent?